School shoes featuring the Protect-a-Toe Airflex technology. 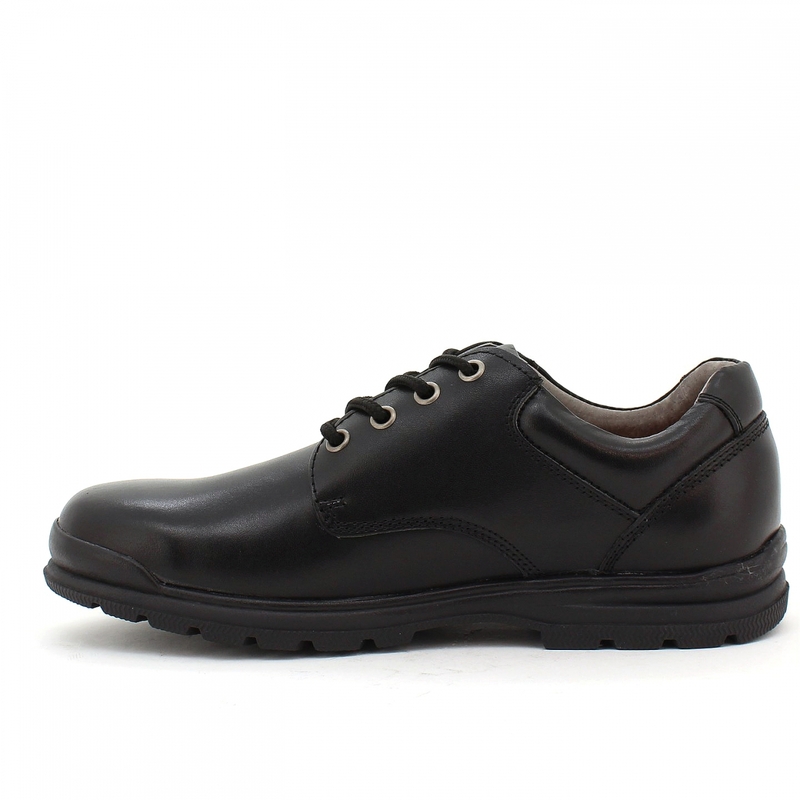 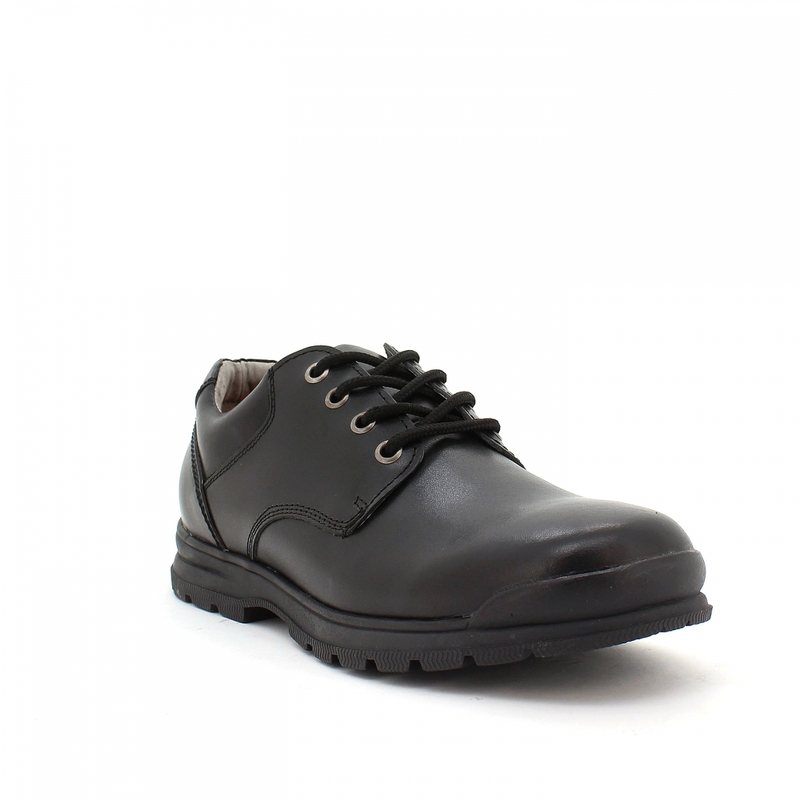 These school shoes are comfortable and durable, making them the perfect pair for the new year at school. 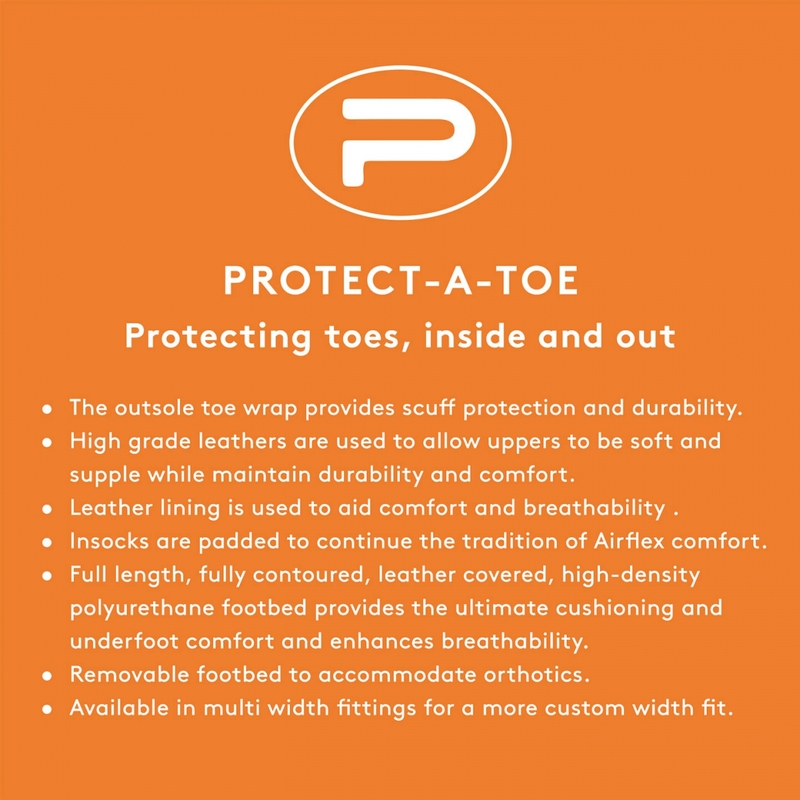 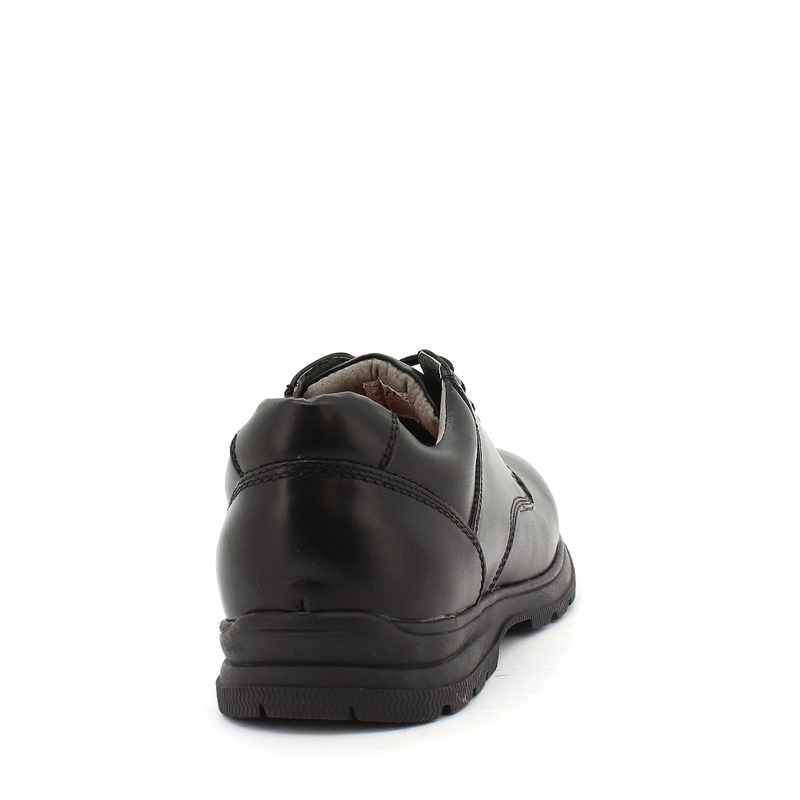 Featuring Airflex's Protect-a-Toe technology, the outsole toe wrap on these shoes provides scuff protection and durability, while the high grade upper materials are used to provide durability and comfort. 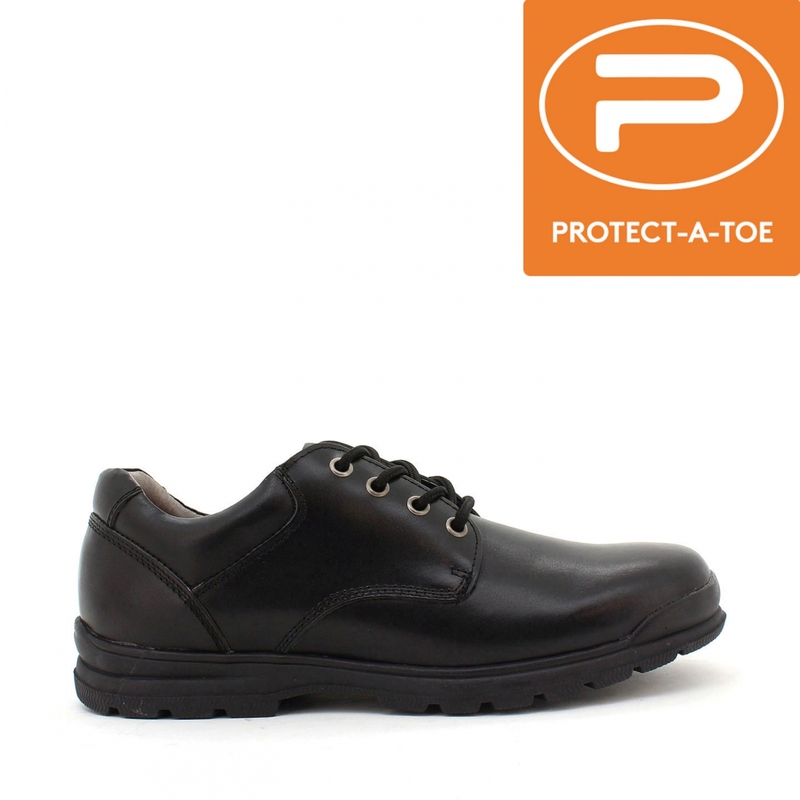 The insocks of these shoes are also padded to continue the tradition of Airflex comfort for your child and these shoes are also orthotic friendly.